March – 2016 – Exciting Salsa classes in Nottingham! 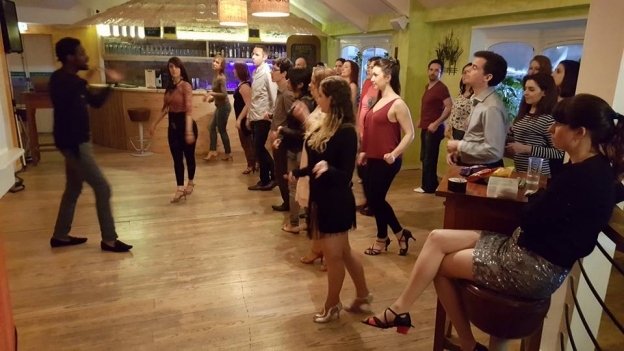 The event had a great turnout for “A Taste of NY Salsa” and the level of attendees was ranging from absolute beginners to people who had some experience of this style of Salsa. It was a great turnout and for sure people would want more! Like anything it is not easy to start something new but the attendees did really well and we all had a great time!